Articles - Welcome to the official website of Natalia Pogonina! Welcome to the official website of grandmaster Natalia Pogonina! the official ambassador of "CHESS HEROZ”. Tokyo (HEROZ, Inc.) – HEROZ, Inc. (“HEROZ”), providing mobile applications with Artificial Intelligence (AI), and Natalia Pogonina (“Natalia”), who is the Vice Women’s World Chess Champion, have mutually agreed to popularize Chess through a mobile app, “CHESS HEROZ”. From here on, Natalia Pogonina will be the official partner of HEROZ. Natalia is a chess grandmaster and one of the best female chess players in the world. 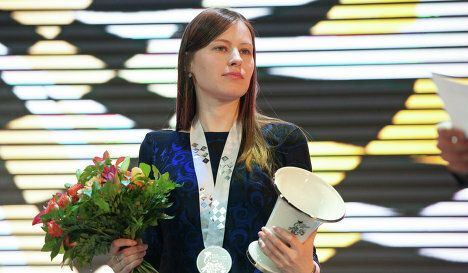 Since 2004 she has been a member of Team Russia and is the reigning Olympic Women's Chess Champion. AI x mobile as the key concept, HEROZ takes on the challenge in the world stage, providing mobile applications with AI function such as Shogi Wars (Japanese Chess app) and other new apps in various fields. 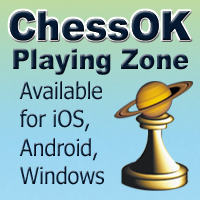 CHESS HEROZ is one new app released in 2014 with the world-class AI function, allowing online match-ups all around the world. Thanks to all chess players, fans and users, CHESS HEROZ has been featured in more than 50 countries, including Russia, US, UK, Germany and India etc, at the Google Play Store and at the App Store. HEROZ has been impressed by Natalia’s charm, wisdom and fighting spirit. She does her best to excel in every chess tournament and to share with people all over the world the joy of playing the game. Natalia, at the same time, also appreciates HEROZ’s concept and way of thinking, which is how the agreement has come into effect. From here on, Natalia will support CHESS HEROZ activities as the official ambassador. She will be online in CHESS HEROZ and look forward to playing with you. Some activities featuring Natalia will be announced in advance so that you can actually challenge her or see her in the app. 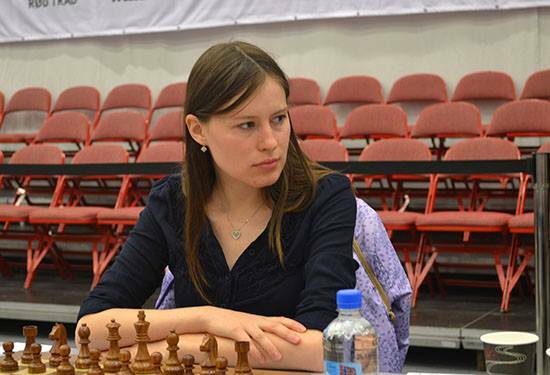 Russian grandmaster Natalia Pogonina told R-Sport interviwer Anatoliy Samokhvalov about her expectations for the World Team Chess Championship which is starting on Sunday in Chengdu, China. Recently Natalia became the runner-up of the Women's World Chess Championship. 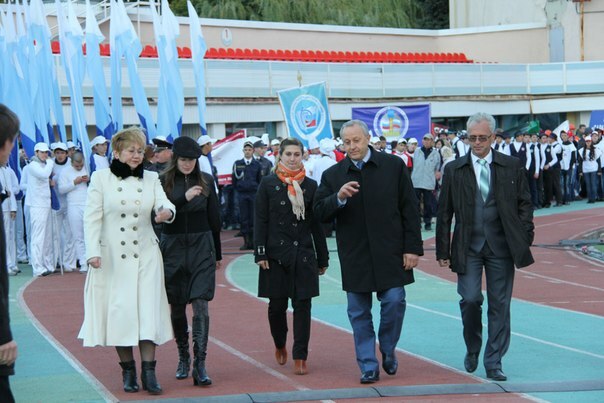 The tournament was held in Sochi, Russia. - Natalia you are currently between two world championships. Is this the proper time to be in top shape? - I don't focus my attention on whether I am in my best form or not. If you try to peak at one event you are likely to fail at another one. After the tournament in China I have one more tournament coming up. Hence, I don't want to program myself in such a way. Of course, for any chess player the World Championship is the main event: more important than the Olympiad or than the World Team Championship. But I am trying to do my best at every competition! - Don't you overburden yourself this way? - It depends on the emotions. If you keep wasting them, you will get burned out. I approach my job carefully and calmly. There is no need to tell oneself: "Come on, you have to prove yourself at all costs!". Such slogans lead to fatigue and stress. - Were you affected by the fact that the championship (originally scheduled for autumn 2014) had been postponed? - Not really. I was told that the event will probably take place in sprint, so I wasn't planning to play anywhere else during this period. - Were you expecting to travel to UAE? This was the original plan for the venue. - To be honest, I wasn't expecting the tournament to take place there. There was no information about the preparation. Russian President Vladimir Putin basically saved us. If not for him, I have no idea who would host the championship. Even with men's events there are often problems finding sponsorship, for example, for the Grand Prix stages. With respect to women's chess fundraising is even more problematic. Natalia, my congratulations to you on an inspiring performance! 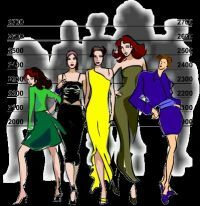 What were your expectations for the Women’s World Chess Championship? 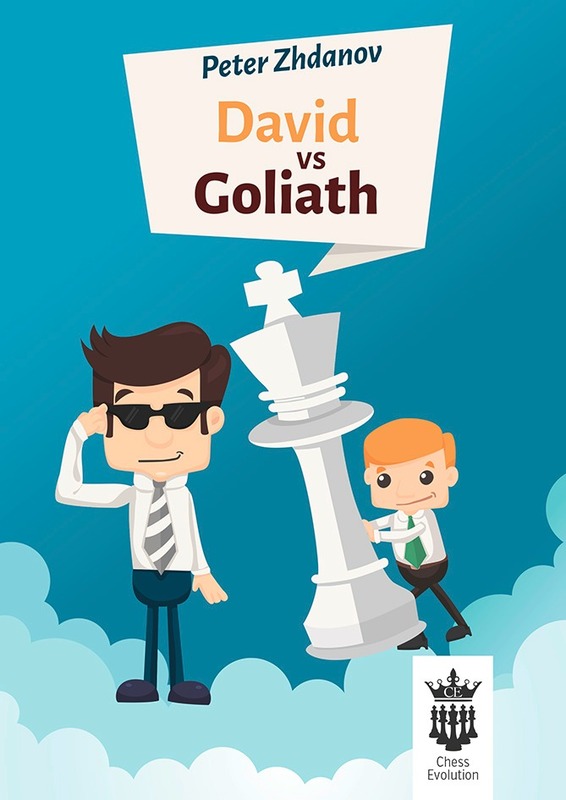 The bookmakers didn’t seem to have a lot of confidence in you: one of the companies estimated the odds of you winning the event at 1:41, while the #1 favorite’s chances, according to their assessment, were almost 13 times higher. Did you set any goals before the tournament? I don’t pay attention to such forecasts. Humans are in charge of all those assessments, and they tend to make mistakes. For a player there is not much sense in studying such information. Under the knockout system anyone can pull oneself together and do well. One shouldn’t set any limits for oneself. I didn’t have any particular goals and didn’t treat it in the “the minimal task is to reach round X” way. I was mentally prepared to go home after the very first round. If I move on, it’s nice. If not, it’s also fine, because I will return to my family. Maybe this attitude helped me to focus on the game itself instead of dwelling on the results. My attention was on the game, not on the outcome. 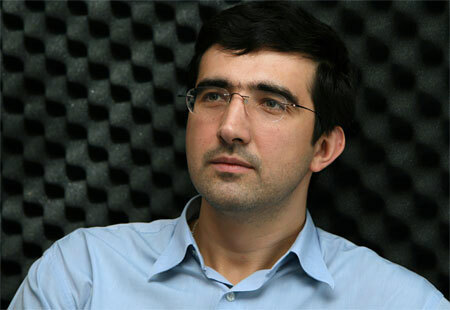 Vladimir Kramnik: "I am fascinated by Natalia Pogonina's performance"
I congratulate the Ukrainian grandmaster Mariya Muzychuk on conquering the queen of chess title. I myself won the World Cup in 2013 and know firsthand how hard it is to prevail in long knock-out competitions. Mariya cruised through this tough and gruelling routine with splendour and demonstrated her power of will, stress tolerance and resourcefulness. This victory can by all means be called a true sports feat. I am also fascinated by the performance of the Russian player Natalia Pogonina. She established a peculiar record: winning "on demand" three second games of three successive matches. I wish further creative achievements to both chess players! Natalia Pogonina: "There Were no Politics in the Chess Final"
The World Championship finalist Natalia Pogonina told in the interview for Gazeta.ru about her path in the Sochi tournament, the secrets of Olympiad victories, Russian-Ukrainian friendship and the benefits of chess for character development. A Women's World Chess Championship just ended in Sochi. It was won by Maria Muzychuk from Ukraine, who became the 15th World Champion; she defeated Pogonina 2.5-1.5 in the final. Natalia talked to the Gazeta.ru reporter shortly before the closing ceremony. First of all, congratulations with reaching the World Championship final. 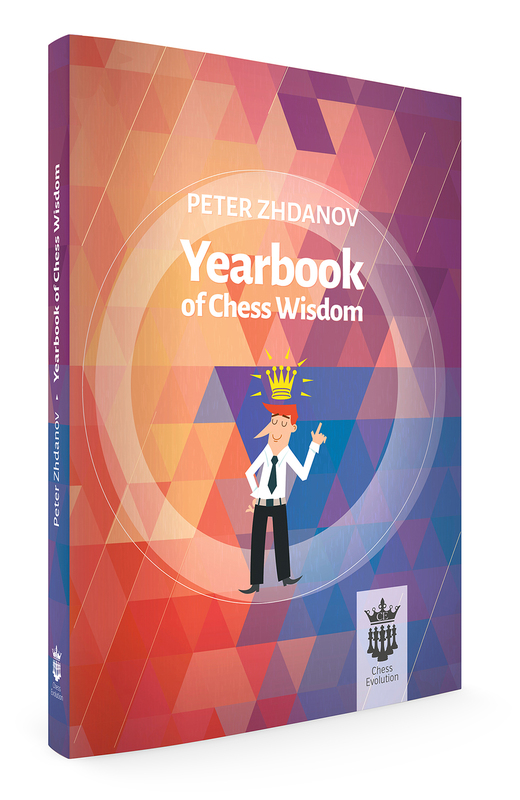 Does it feel great to become a part of chess history? I didn't think much about it. I didn't expect to reach the final and to become a vice-champion. This was unexpected, but I can't say that I had any particularly strong emotions or impressions. Perhaps it's only now, perhaps I've just became calmer. I've won two Olympiads and a Russian championship already. I did have good results... So I don't really know what to say. But there'll be a line in the annals of chess, "In 2015, Muzychuk played Pogonina for Women's World Championship in Sochi..."
I don't think it's that much important whether I became a part of chess history. I'm not too excited. All the broadcasts of the rounds and the press conferences & interviews are available at the official site of the event. 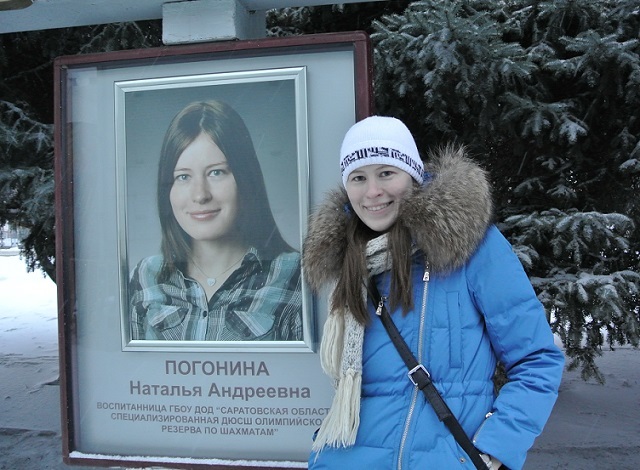 Natalia Pogonina has been featured on the Board of Honor in Saratov. You can find her image at the central square of the city. 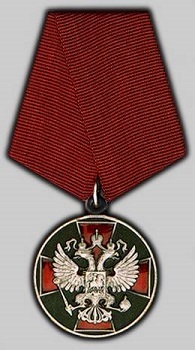 According to the Decree of President of the Russian Federation (October 25, 2014, #680), Natalia Pogonina was awarded the Medal of the Order "For Merit to the Fatherland", II class for her "large contirbution to physical culture and sports and for high sporting achievements at the XXXXI International Chess Olympiad in Tromso".